Headaches can be the result of any of a number of causes. Sinus pressure, ear infection, muscle tension in the jaw or neck, lack of sleep, and high blood pressure are some of the most common sources of minor to moderate headaches. Migraines, the much more serious and often debilitating chronic headaches experienced by some people may be caused by environmental contaminants, hormonal changes, or genetic factors. 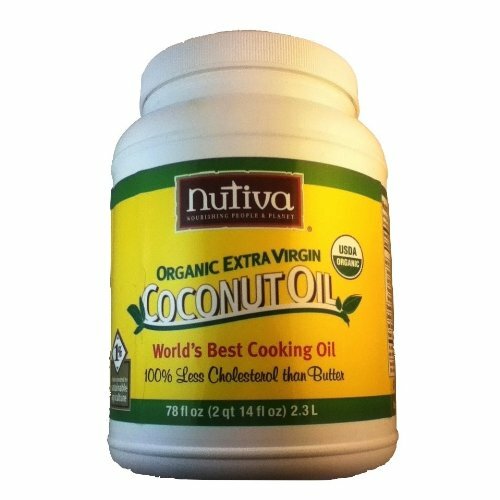 While there are many chemically processed drugs on the market for dealing with headache pain, there are also a good number of all natural solutions available. 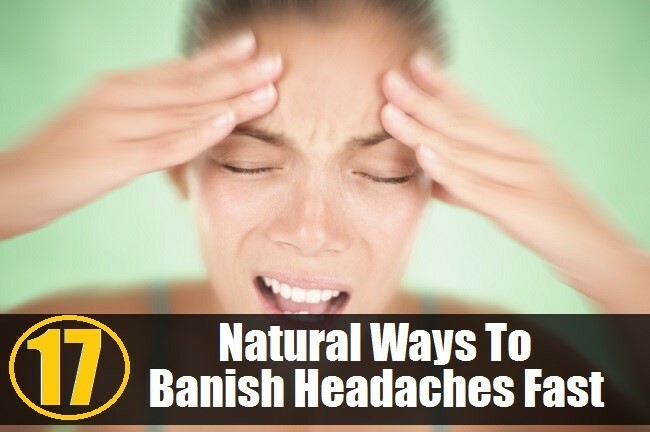 This article shares seventeen of the best ways to banish headache pain fast and naturally. 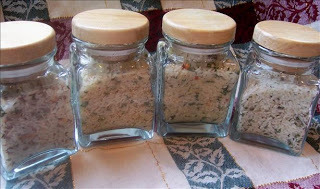 click the link for the recipes. why pay for the stuff in the grocery store. make your own and know what’s really in it! 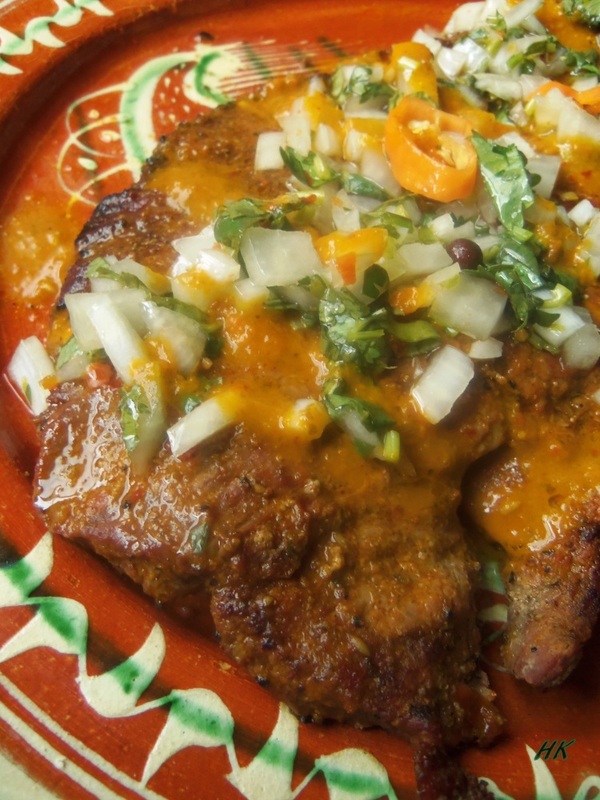 Sonia Mendez Garcia’s Blog – Hispanic Kitchen. 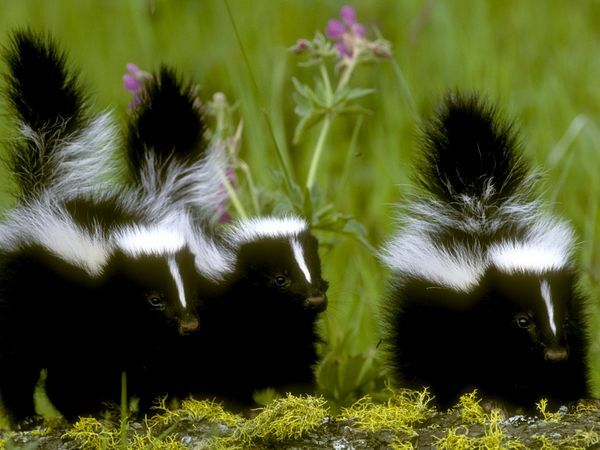 Mother skunks give birth to litters of two to ten young each year, usually in May. The babies follow their mothers around for several months, leaving in late July or early August. so they say at nat’l geographic! we have been fighting skunks for months and months. they get into our fenced yard, spray my service dog THROUGH THE FENCE and are making my life miserable. their spray causes asthma attacks and i have one now as i type because the smell just won’t go away. 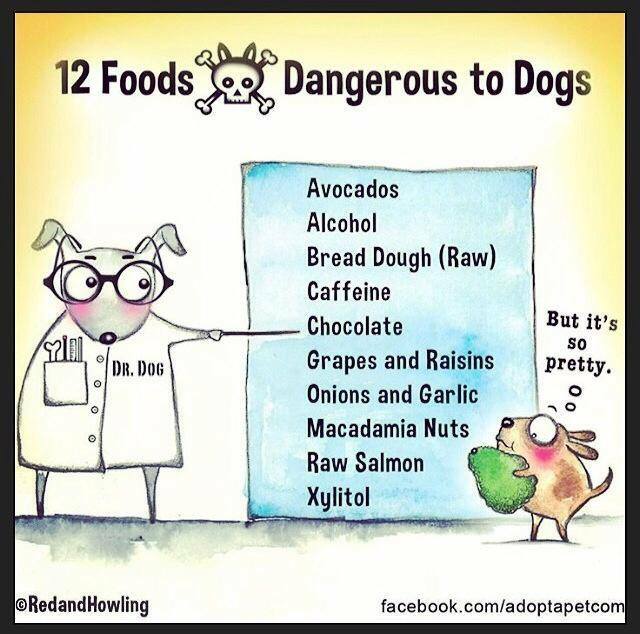 we have used EVERY recommended remedy and still, my dogs smell. not to mention 2 loads of towels that had to be washed in some strong stuff. and now, the yard and plants still reek! it was around 65 here in the bay area, so we had all our windows open. yep…. you guessed it. i now live in skunkville. i found that the county of napa will send a skunk trapper (federally licensed) to get rid of them for me. i almost cried. i had cancer surgery 6 weeks ago and this added stress and work is too much! i cannot take a stinking service dog with me in public. poor guy has been washed with tomato juice, a combination of baking soda, peroxide and dawn, apple cider vinegar, shampoo. he still stinks. sigh. oh and not to leave out anything from my psycho life, at the same time, something was scratching in the chimney pipe. my poor husband found it…a bat! with 2 dead ones. ew ew ew! anyone want to buy a house up high on a mountain in the napa valley? comes with it’s own wildlife lol.